Hi there! We'd love to have you subscribe to the Abrazos Family Support Services Newsletter and be part of our community. We share monthly parenting tips, info about disabilities, resources, and more. 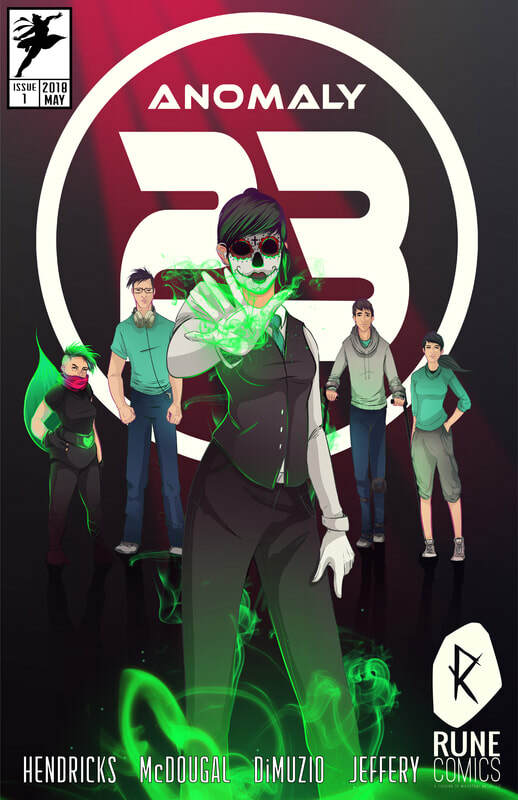 For a limited time, new subscribers will receive a FREE downloadable copy of Anomaly 23, a New Mexico-produced comic book with superheroes who are differently abled courtesy of Rune Comics. You can change your mind at any time by clicking the unsubscribe link in the footer of any email you receive from us, or by contacting us at info@abrazosnm.org. We will treat your information with respect. For more information about our privacy practices please visit our website. By clicking below, you agree that we may process your information in accordance with these terms.